The great love and joy of serving the Lord through his people compelled the Vocationist Sisters to establish another community. 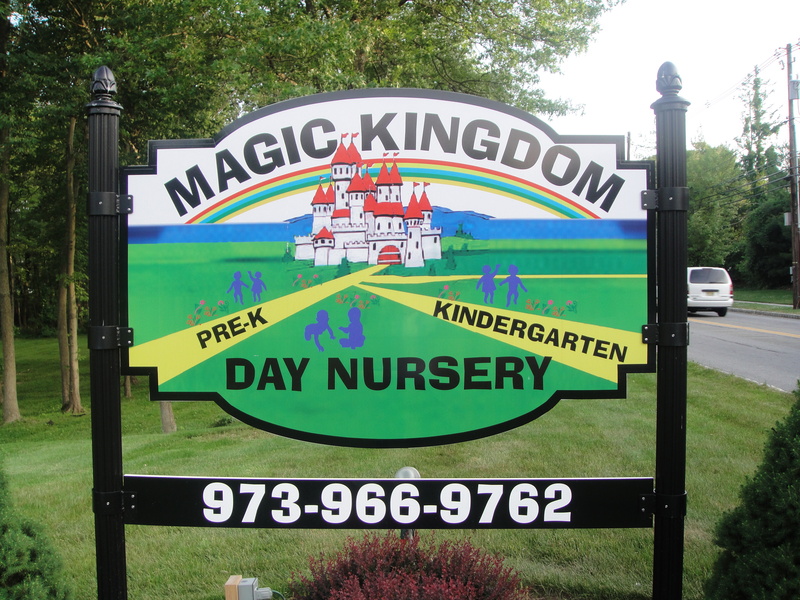 On December 25, 1988, a group of five Sisters, under the leadership of Sr. Gelsomina Mosca, officially started a community and the Magic Kingdom Day Nursery School at 88 Brooklake Road, Florham Park, NJ. 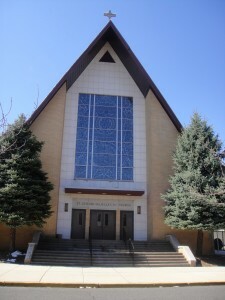 Both the convent and the school were solemnly blessed on May 27, 1989 by Most Reverend Frank Rodimer, Bishop of Paterson, New Jersey. After a few years, the community of the Sisters was blessed by a group of young Sisters from the Philippines, India, Nigeria and Indonesia. 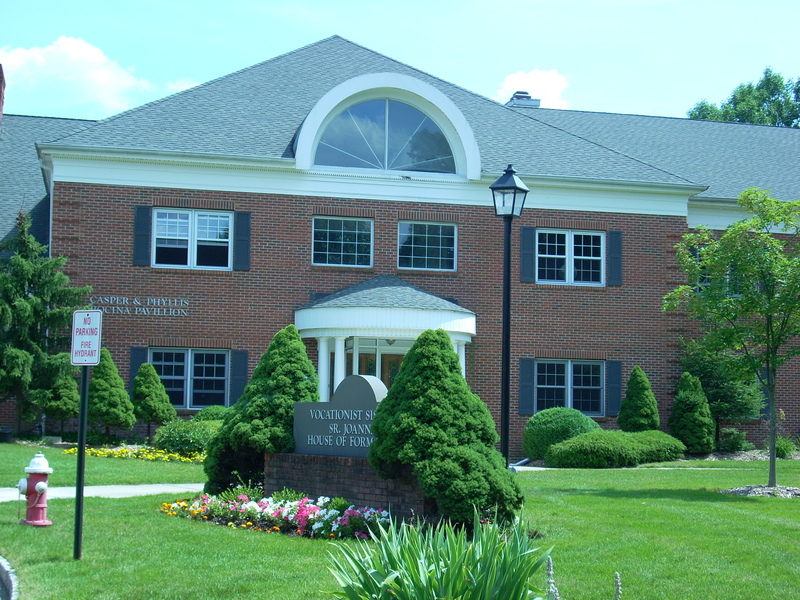 The sisters of Florham Park are currently under the leadership of Sr. Perpetua Da Conceicao. 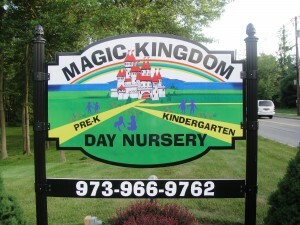 The Magic Kingdom Day Nursery School is now under the supervision of the Principal/Director, Sr. Perpetua Da Conceicao, and is staffed by the Vocationist Sisters. 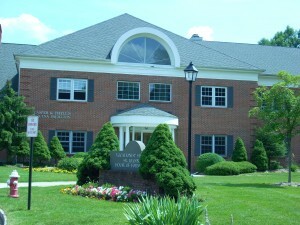 The noteworthy Sisters of Florham Park are currently serving three parishes. With enthusiasm and dedication, some teach CCD at St. Thomas More Parish in Morristown, others at Mt. Carmel Parish in Newark, and the other three sisters play and sing for the two Masses at St. Gerard Majella’s Church in Paterson every Sunday.